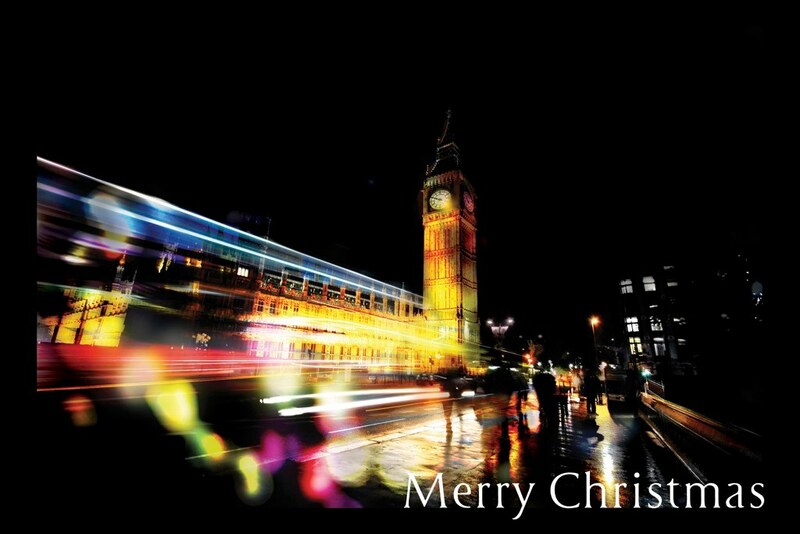 I used exposure bracketing to ensure the illuminated clock face wasn’t blown out, and set long exposures to capture light trails from passing buses and the movement of people to add to the bustling feel. 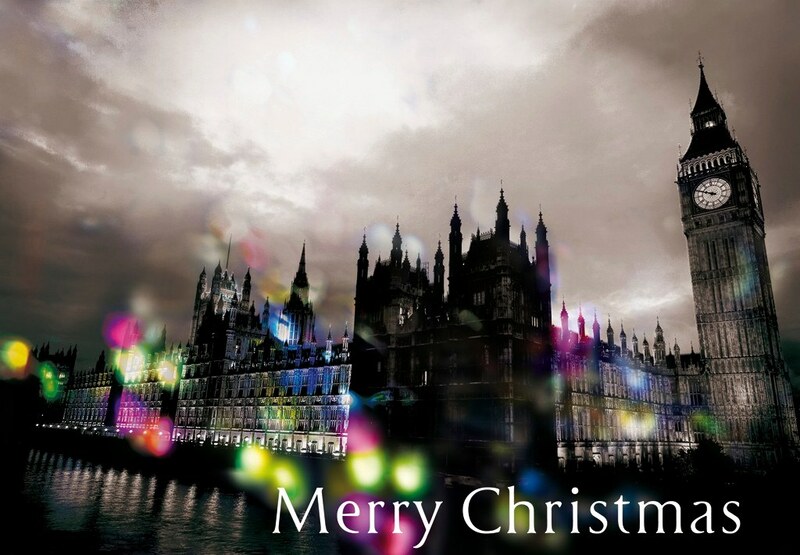 I then layered images of festive lights taken at home as the iconic lamp posts lining the bridge were actually out of action and being repaired, necessitating a generous dollop of festive artistic license. 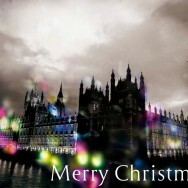 The finished Christmas card designs were used for the UK Houses of Parliament, in their MP print on demand system to send to constituents. 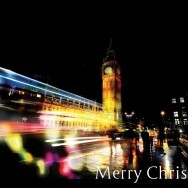 2 Responses to "Season’s Greetings from Big Ben"
I’ve had a great time sharing with you on the Art Discussion. I love your work! It’s so rich and varied. Thank you for taking time to comment on my work. I’d love to keep in touch. Do you facebook? I’ve just started, and I’m under Lisa Archen Duncan (personal page, not business.) I’ve just been accepted for a Kickstarter project – a year long art exploration of movement & emotion. Can’t wait to see what comes out of it! Please let me know what you’re up to. Your sculpture particularly is inspirational to me. There’s something very classic & modern at the same time about your work.